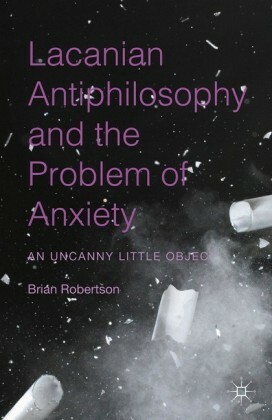 In Posthumanity, Brian Cooney examines this philosophically turbulent era, in which the products of our latest technology will include a new kind of reality, new kinds of minds, and new sorts of bodies for those minds. Until now, major technological innovations have always had an important effect on human history. 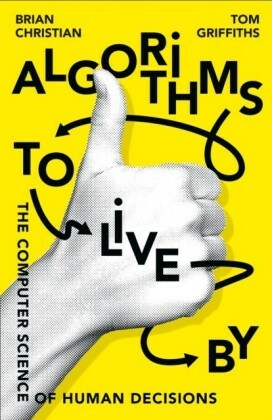 But our newest technology will alter the human animal to such an extent that the next era could end up being posthuman. 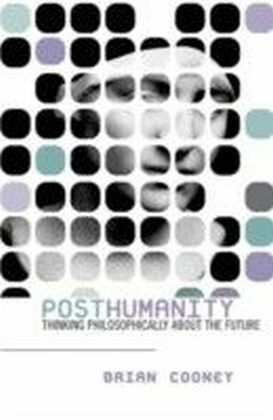 Posthumanity introduces key concepts in philosophy in a creative and provocative manner guaranteed to engage the attention of first-year students and other newcomers to the study of philosophy. 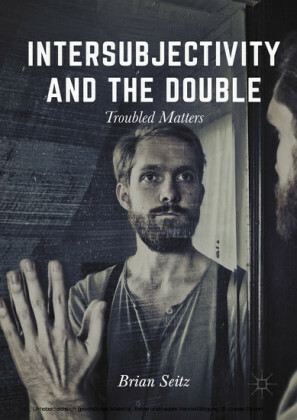 Using examples from films, television, and science fiction, Cooney advances a fascinating and original argument about technology while simultaneously acquainting students with the foundations of philosophy. 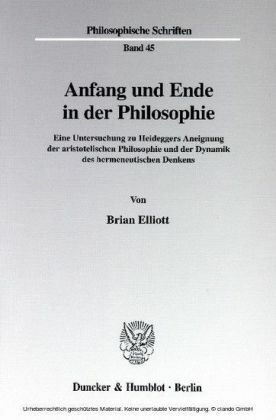 Anfang und Ende in der Philosophie.